Congressmen seek info from White House on official emails exchanged on Ivanka Trump's personal account following Washington Post report. 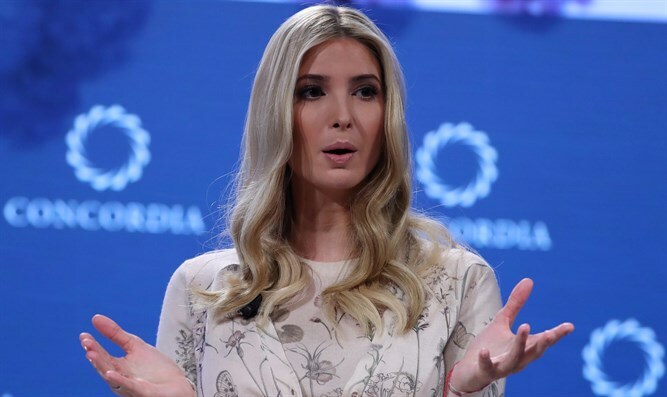 Congress will look into Ivanka Trump’s personal email use following a report in the Washington Post that she sent hundreds of emails on government business using a personal account. Sen. Ron Johnson, R-Wis., who chairs the Senate Homeland Security and Governmental Affairs committee, and Rep. Trey Gowdy, R-S.C., the outgoing chair of the House Oversight and Government Reform committee, asked the White House on Tuesday to provide in writing and in a briefing an accounting of the official emails exchanged on Trump’s personal account and to certify that the emails had been preserved according with federal law. Gowdy also is seeking information on whether any of the emails contained sensitive or classified information, according to The Associated Press. Rep. Elijah Cummings, D-Md., the presumed incoming chairman of the House Oversight panel, said he will call on the White House to turn over records about the use of private email for public business by Trump and her husband Jared Kushner, also a White House senior adviser, as well as other senior officials. The requests follow the report in The Washington Post on Tuesday saying that Trump used her personal email for official business far more frequently than known. President Donald Trump on Tuesday defended his daughter and said her personal email use was different than that of his former opponent Hillary Clinton, who he still calls “Crooked Hillary” and accused of corruption.